Watch Riverdale Season 2 Episode 14 online via TV Fanatic with over 1 options to watch the Riverdale S2E14 full episode. Affiliates with free and paid streaming include Amazon. 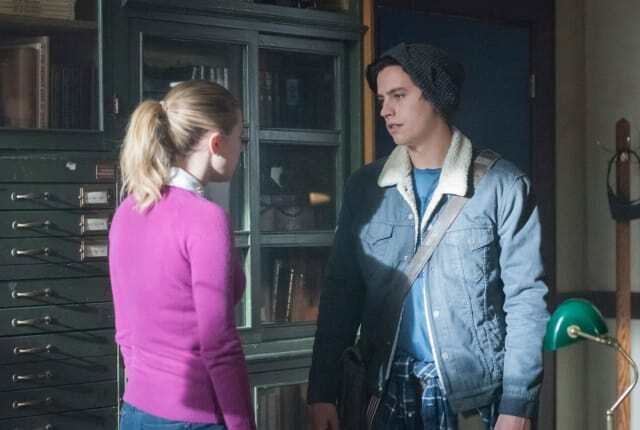 On Riverdale Season 2 Episode 14, Jughead is determined to uncover Hiram’s plans for Riverdale and spends time at the lake house to press Veronica for answers.